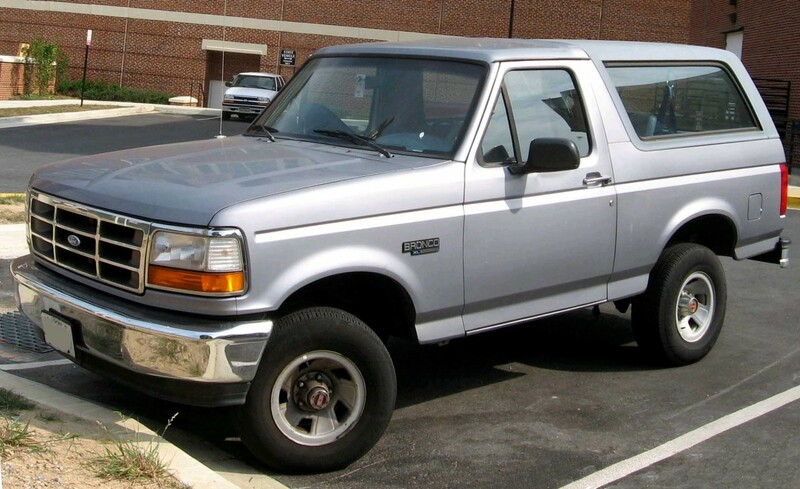 The Ford Bronco is somewhat of a large icon but it has become harder and harder to find since it left the lineup. Now, nearly 20 years later, the monstrous vehicle is returning to the market. Likely boasting impressive off-road specifications and capabilities, the Bronco will join a lineup already full of capability on- and off-road. As for how capable the Bronco will be is yet to be seen, but with Ford’s engineers hard at work, it’s likely to be a doozy. The new Ford Bronco will launch as a two-door model with a four-door version coming later. That’s not too surprising considering many automaker’s most popular vehicles fall into the truck and SUV category. Crossovers are popular as well but conventional cars are seeing their sales dip slowly. The Bronco may boast the design shown as a concept vehicle, the Ford Atlas, not long ago. Known as a rough, tough, off-road-ready machine, the Bronco will likely play host to some impressive specifications. Identifiable by its ride height, massive tires, and powerful engine, this 4×4 will likely go tire-to-tire with the likes of the Jeep Wrangler. Off-roaders, start your engines! The Ford Bronco is back. We here at Tropical Ford and pumped for the return of the Ford Bronco!